VP of IT Infrastructure, Teri Moraga, was challenged with a 60% increase in call center call volumes in 120 days, leading to longer wait times and more abandoned calls. Enter POPin. 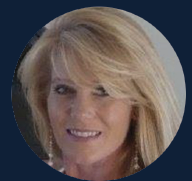 Sharp Healthcare VP of IT Infrastructure, Teri Moraga, is the executive sponsor of the ‘Modernization of the IT Technical Assistance Center (TAC)’ initiative. TAC, Sharp’s IT Help Desk, was dealing with a significant increase in call volumes – 60% increase over 120 days – leading to longer wait times, more abandoned calls and other customer service issues. Having already leveraged POPin to establish a vision and build trust with the team, Teri knew the time was right to engage the team in solving the operational issues. Teri and the team are actively rolling out changes to reduce call center volumes and improve customer service. These changes include partnering with other IT teams to anticipate call volume spikes, identifying opportunities for caller self-help, and routing calls to the agents best positioned to quickly resolve or triage complex technical issues. 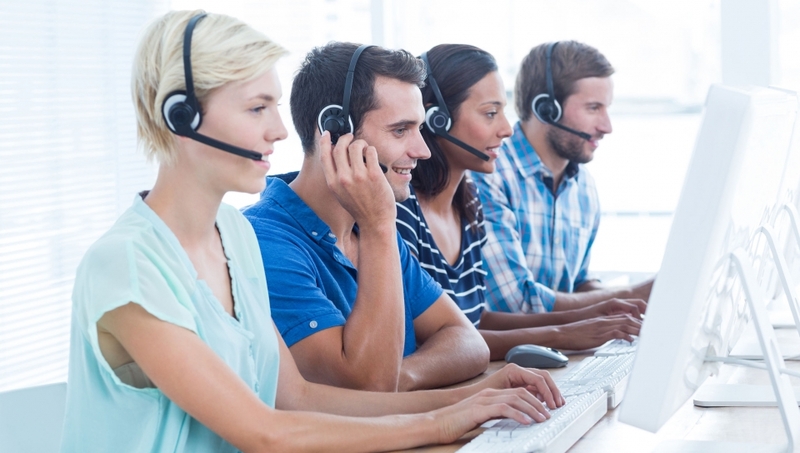 While some changes have only been in place for a short time, Teri is already seeing vast improvements in call center service delivery. She estimates a decrease in call volume of 15%, reduced abandoned calls by 8 points, and reduced wait time for customers by more than a minute and a half. Teri states, “The TAC team has a challenging job and keeping them people engaged and happy is critical.” With POPin they now have clear voice in what will make their job easier and work life more satisfying and less frustrating.